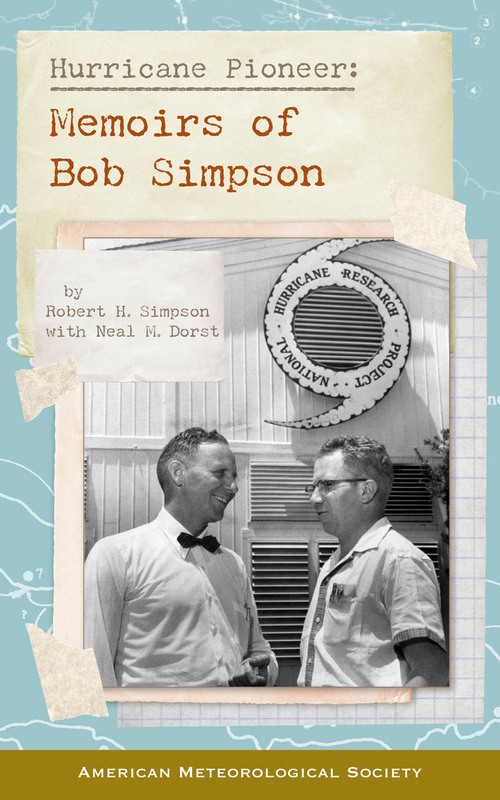 Simpson’s memoirs take readers from his experience with the Corpus Christi hurricane of 1919 to his travels to study weather across the globe. Along the way he crosses paths with other weather greats, including his trailblazing wife, meteorologist Joanne Simpson. Hurricane Pioneer is a riveting first-hand account at a revolutionary time in meteorology.